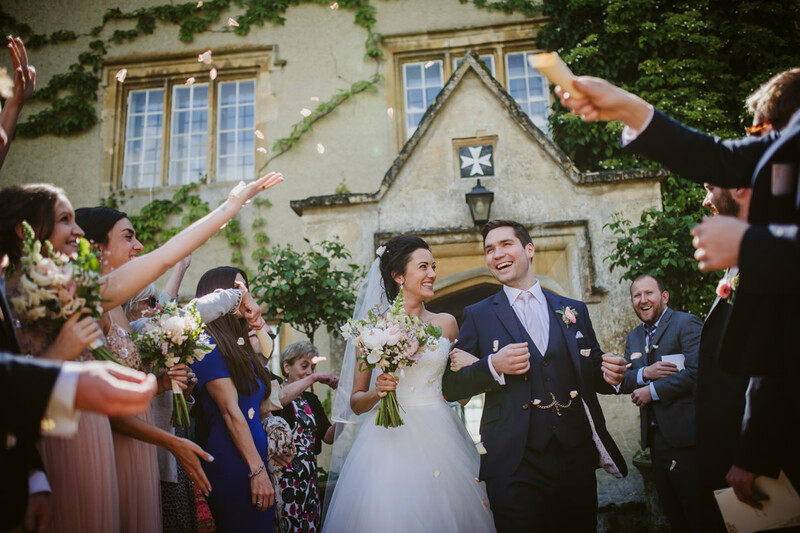 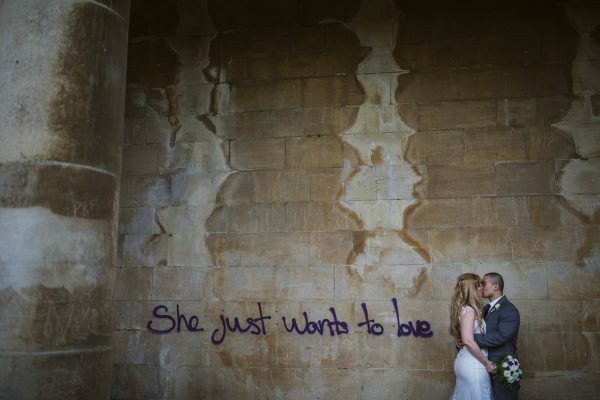 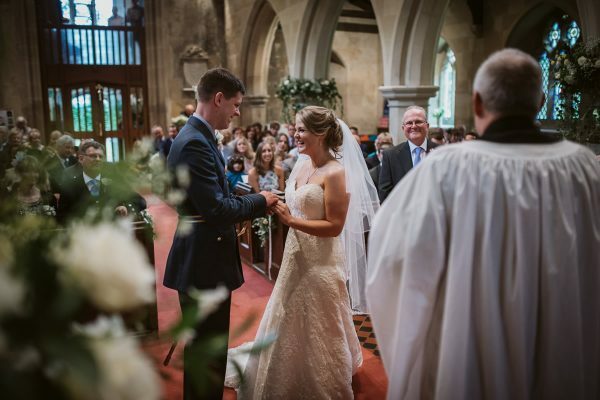 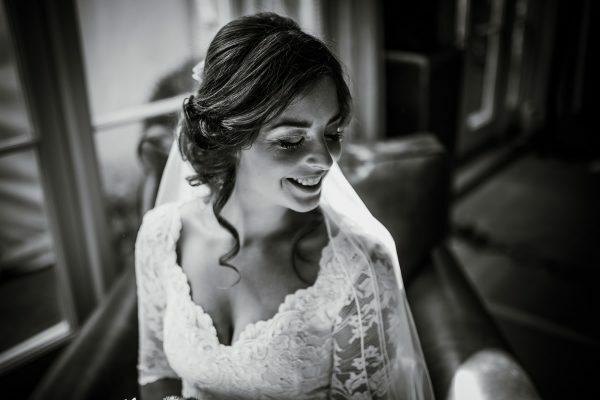 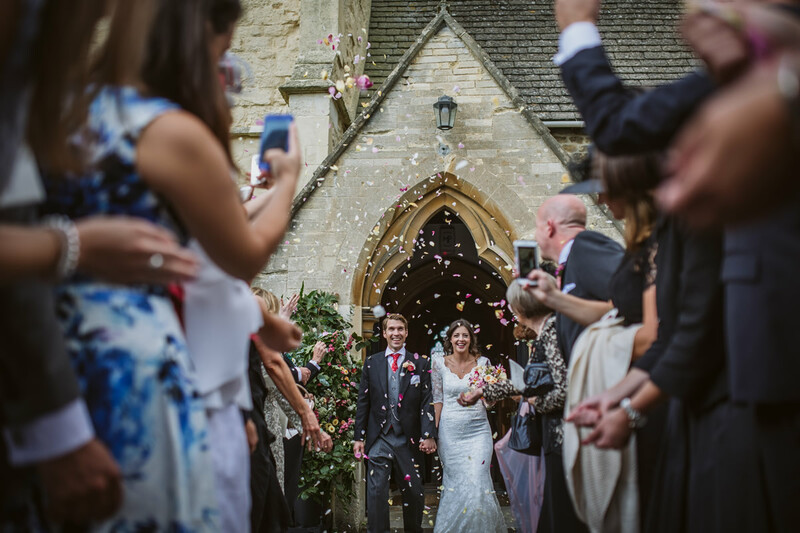 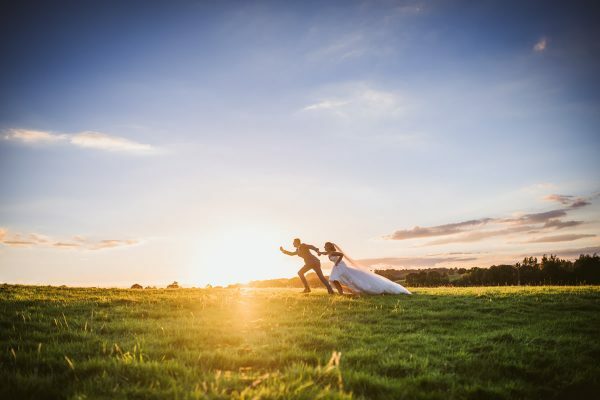 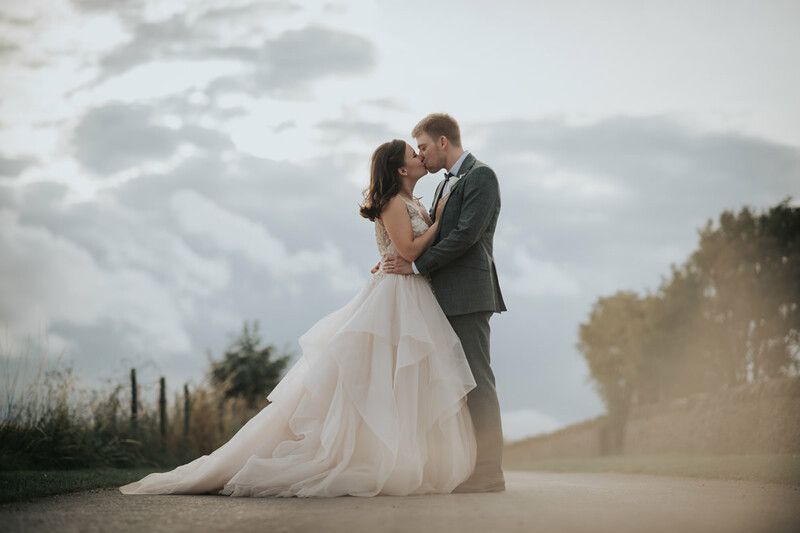 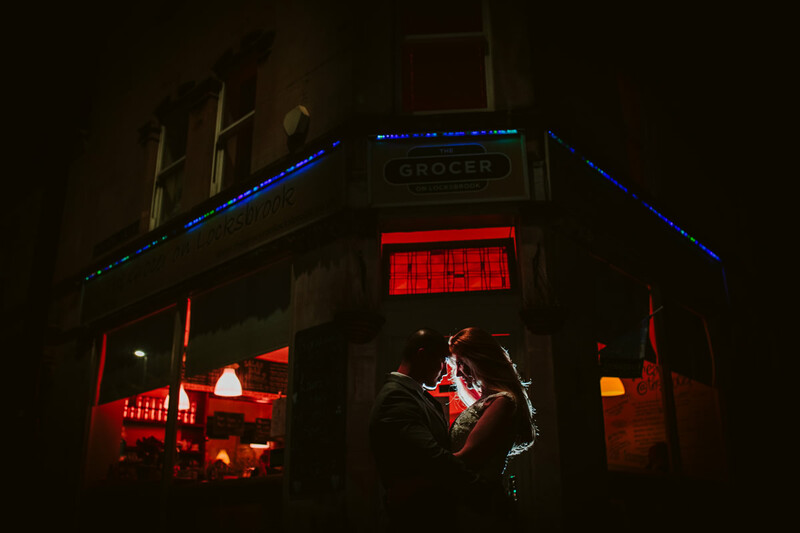 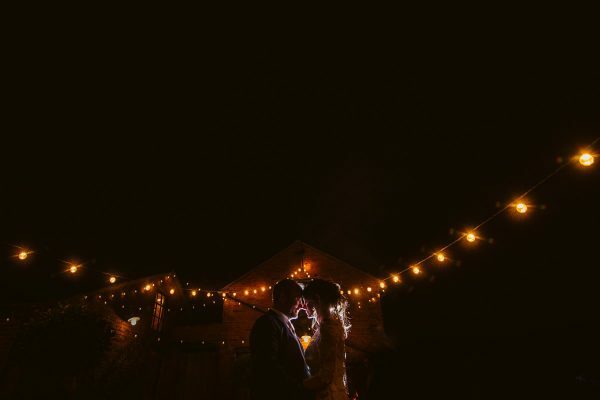 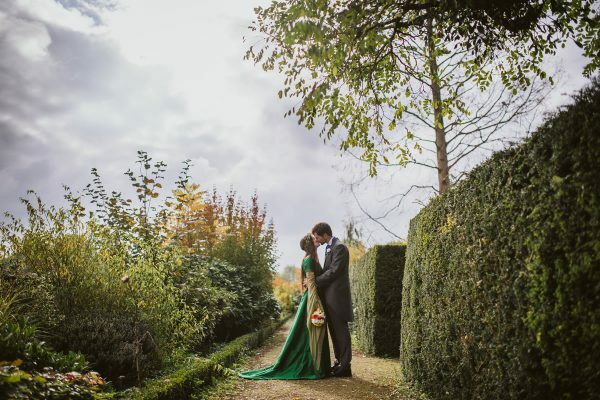 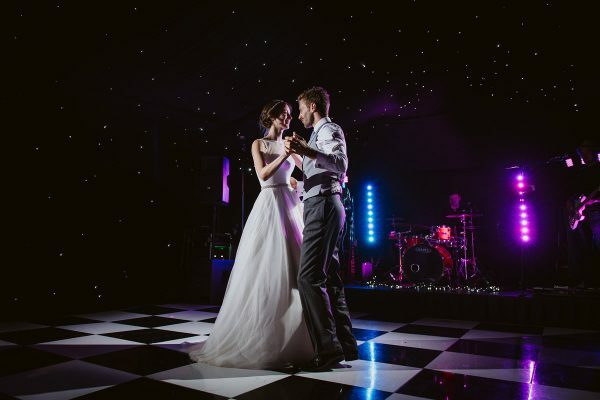 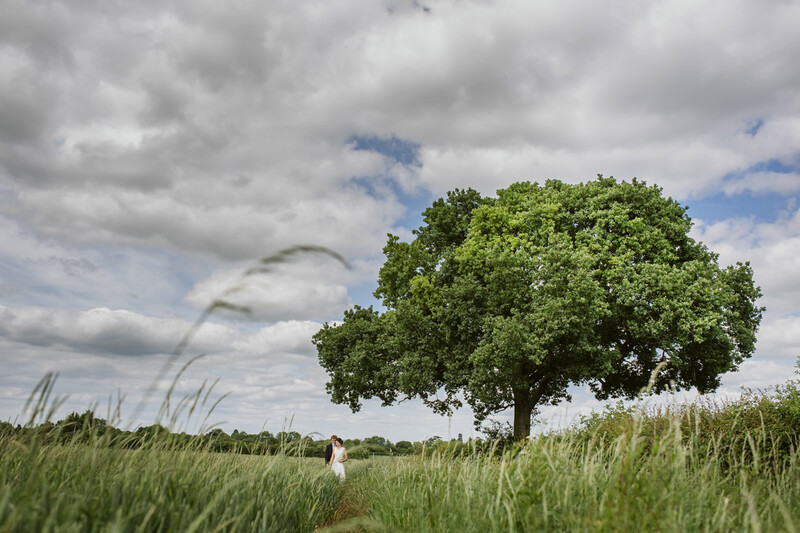 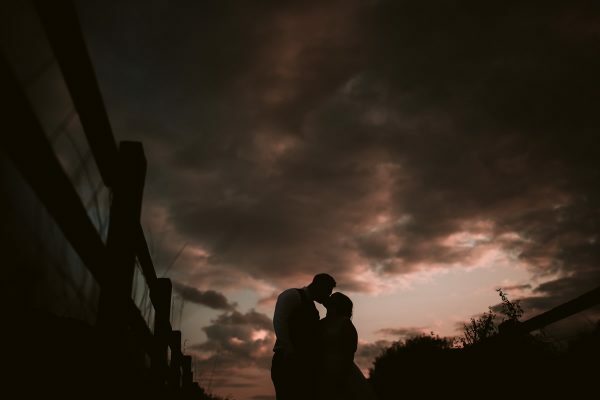 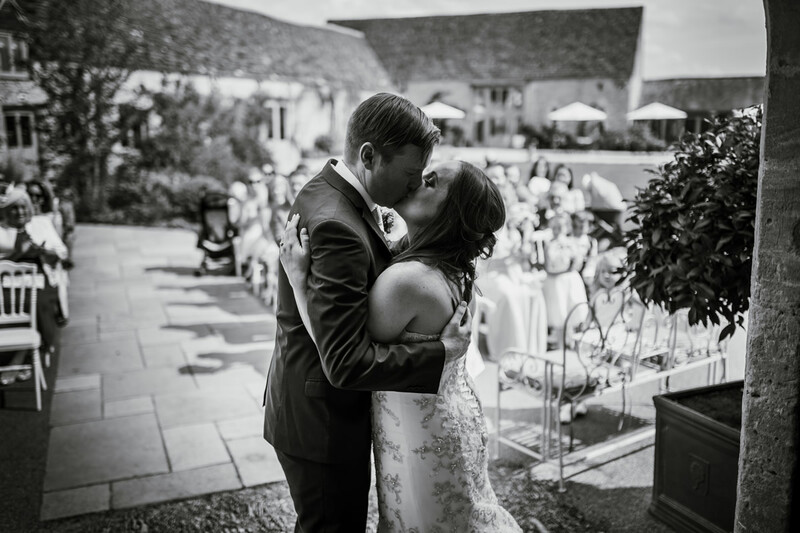 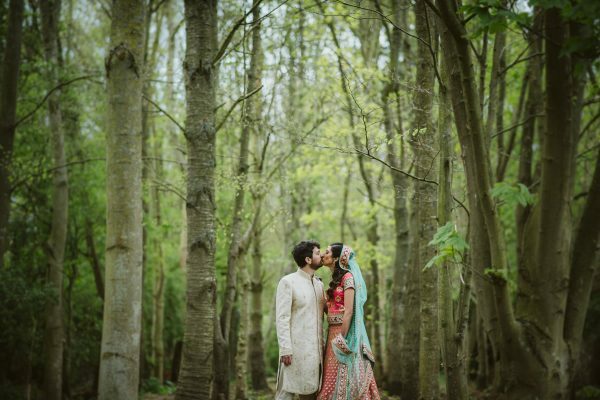 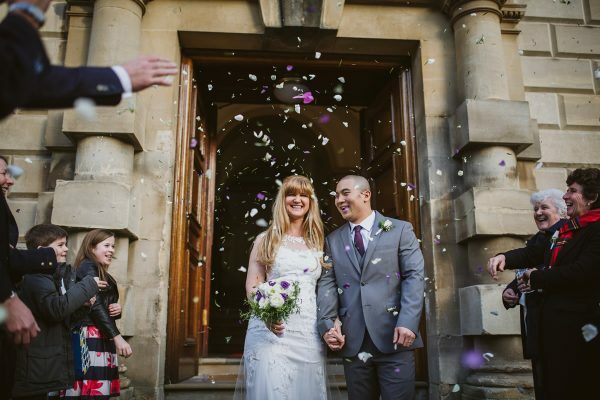 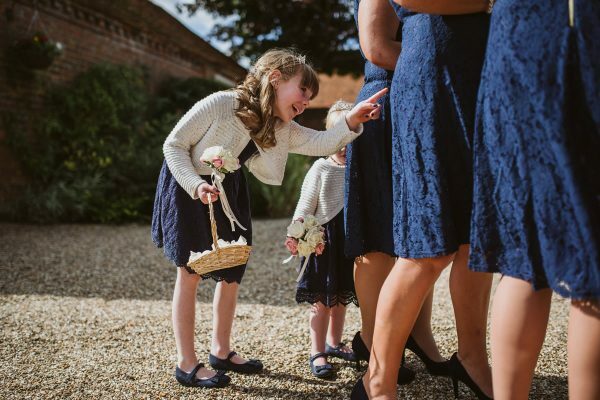 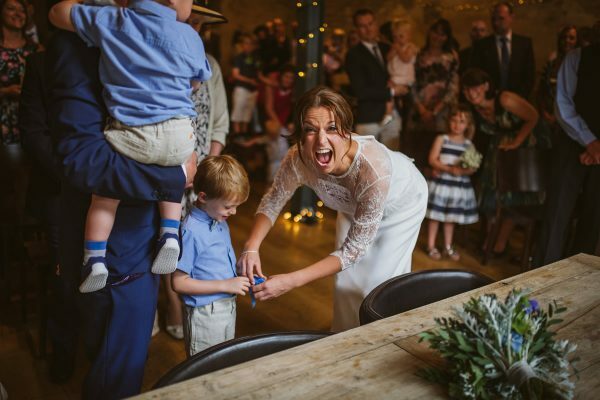 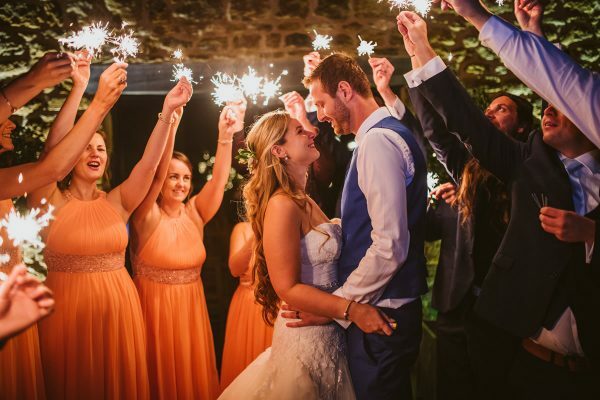 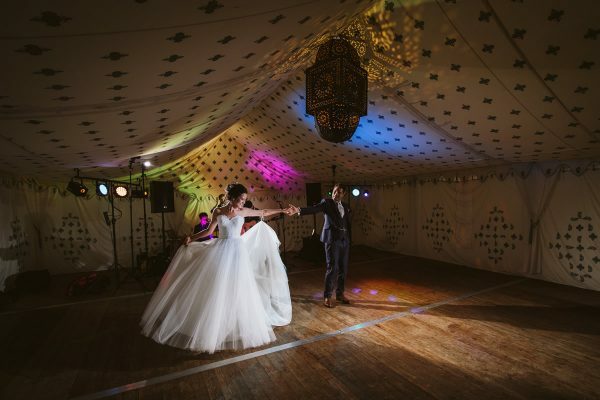 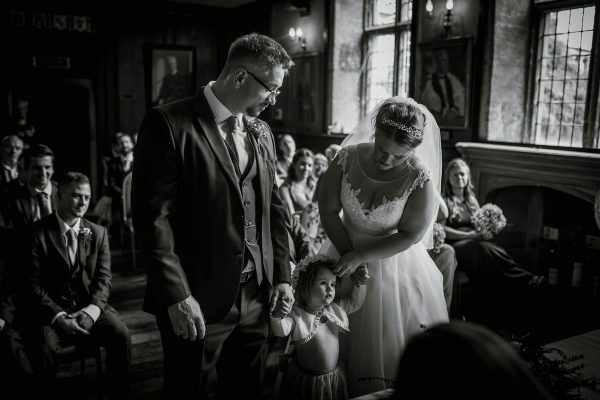 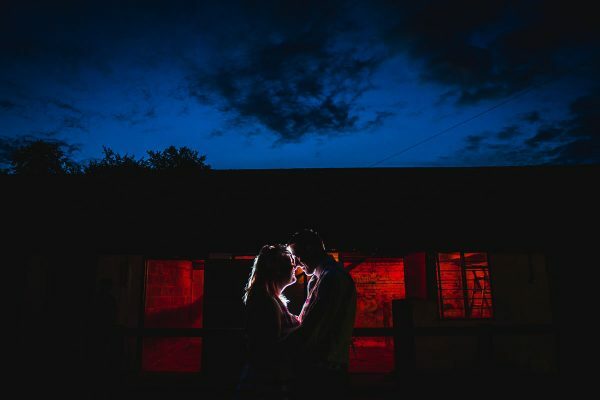 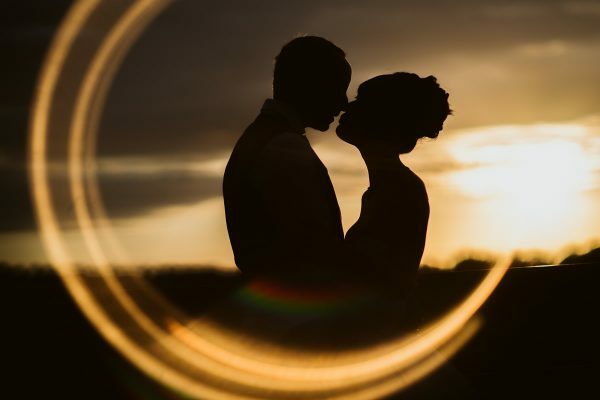 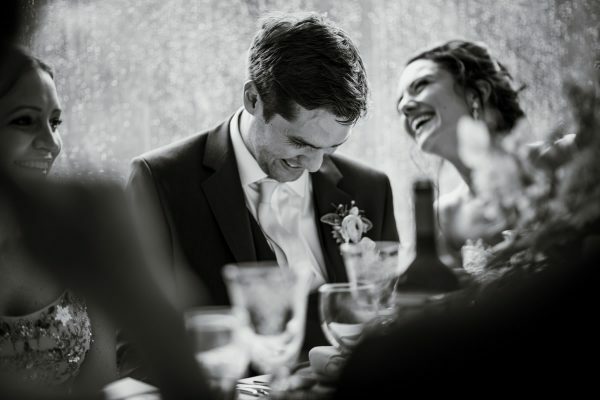 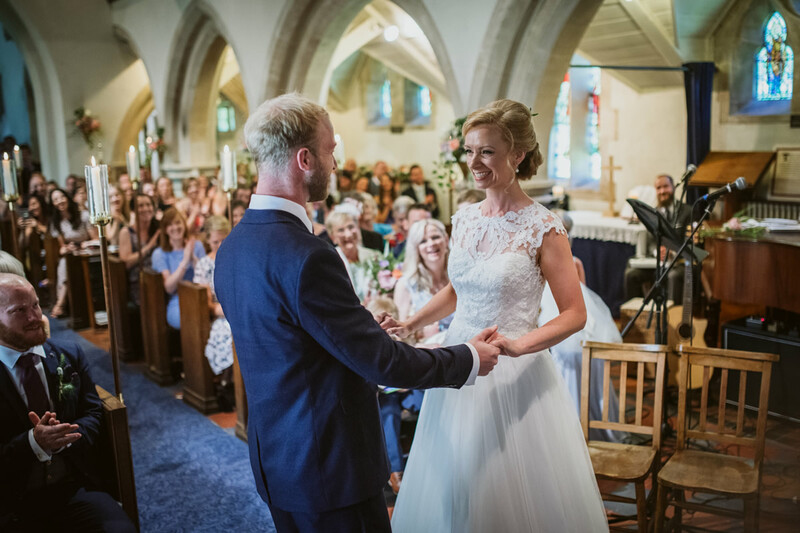 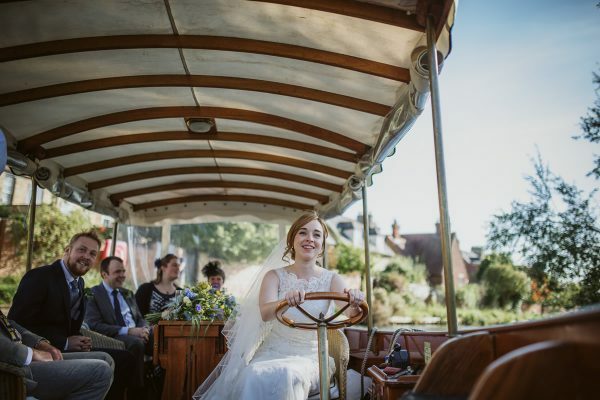 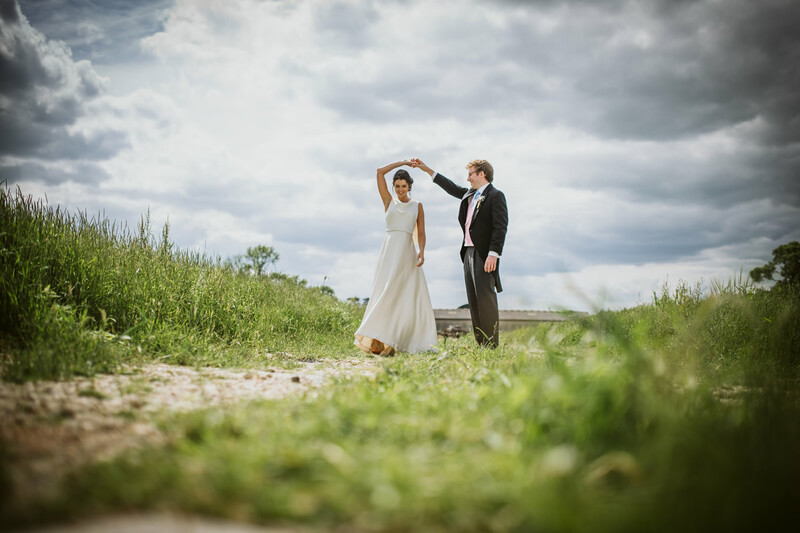 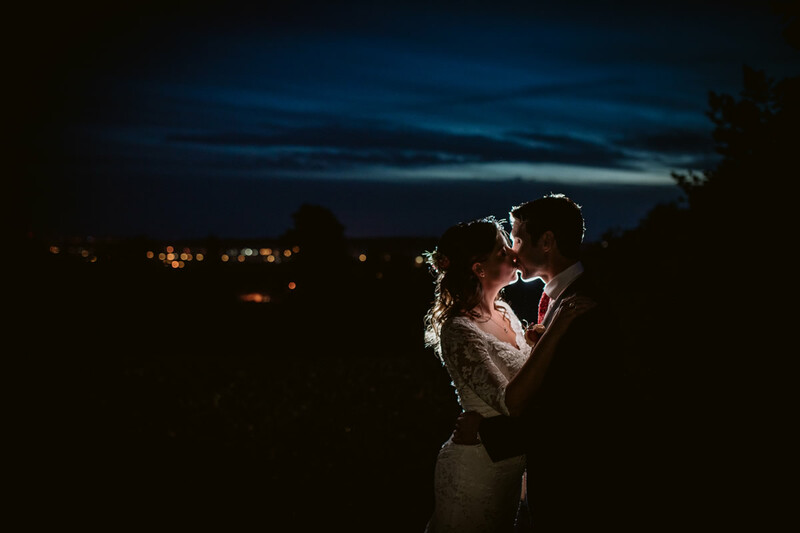 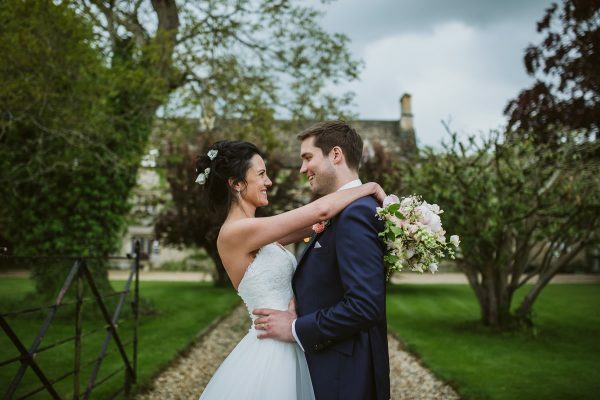 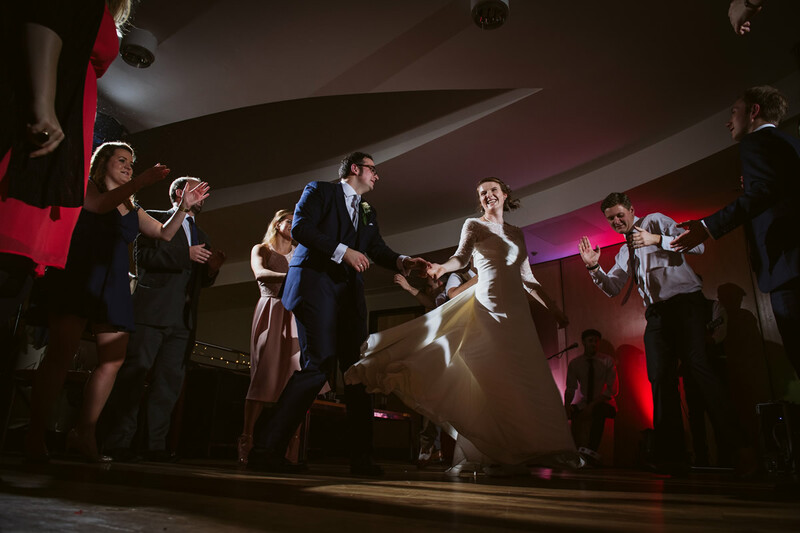 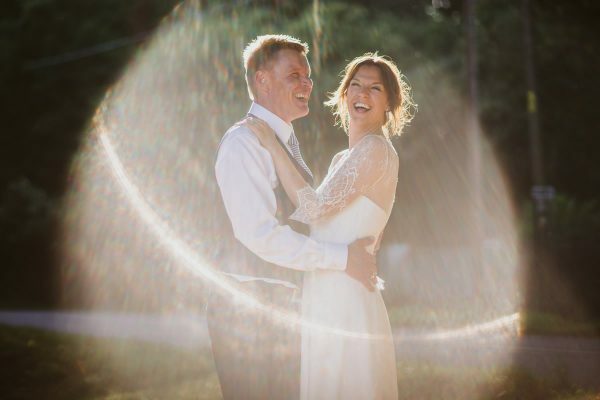 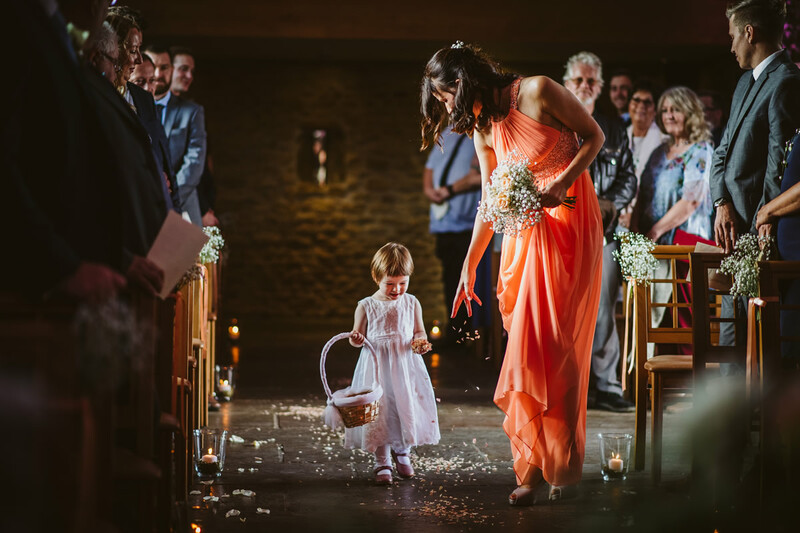 Hi I’m Lee, a Creative Documentary wedding photographer based in Oxfordshire and perfectly situated to cover all its surrounding counties, Buckinghamshire, Wiltshire, Berkshire, Gloucestershire and Cheltenham. 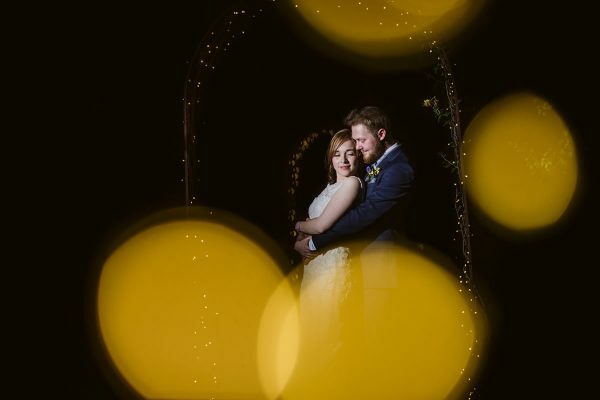 I’d love to say I was born with a camera in my hand, but that wasn’t the case. My interest in photography started ten years ago whilst backpacking around the world with my now Wife. 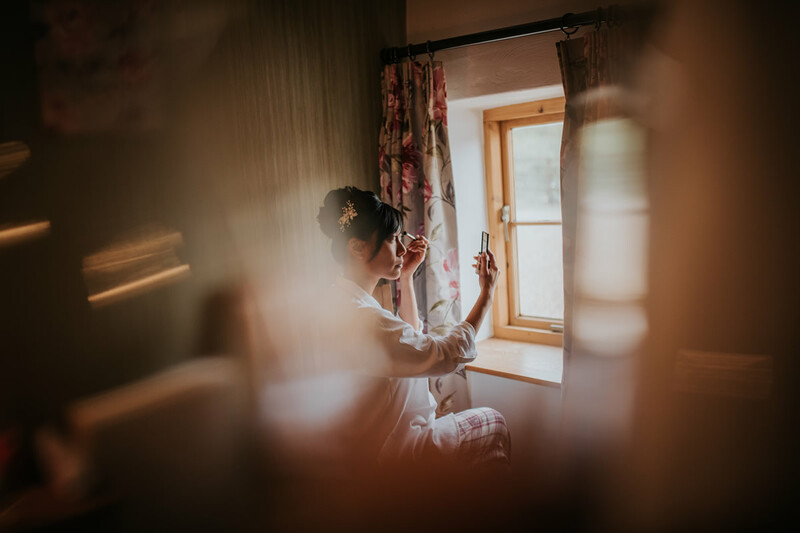 Seeing all the fabulous places and meeting interesting people along the way, gave me the desire to want to document and save these moments to remember. 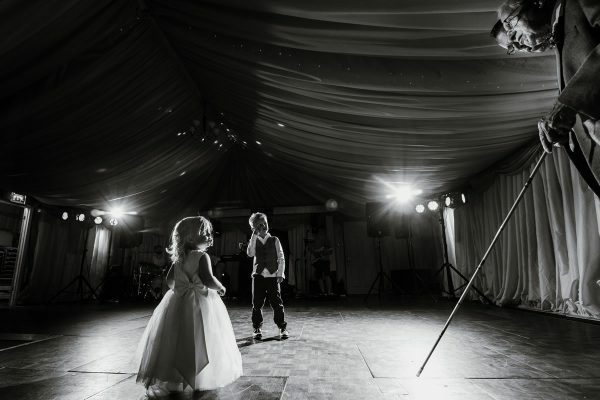 This thirst for photography stayed with me when I returned, so I decided to turn it into a career. 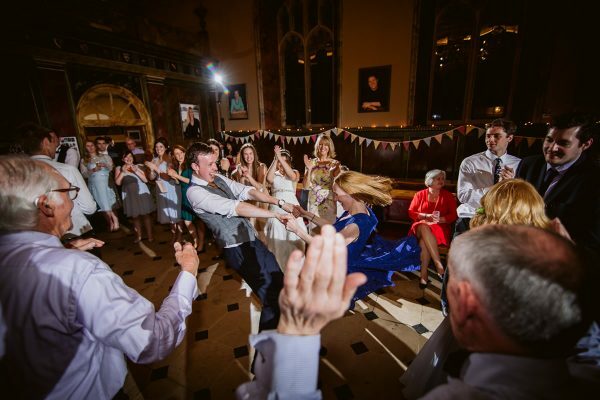 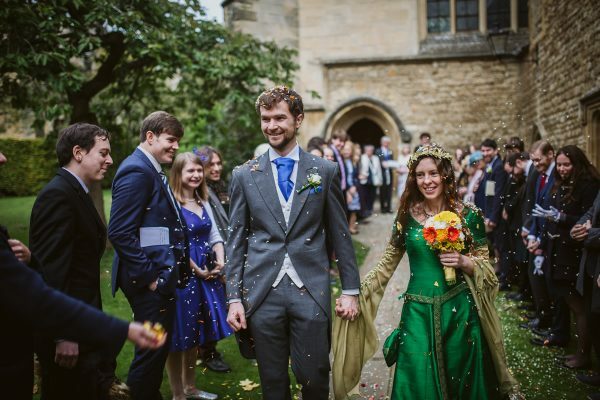 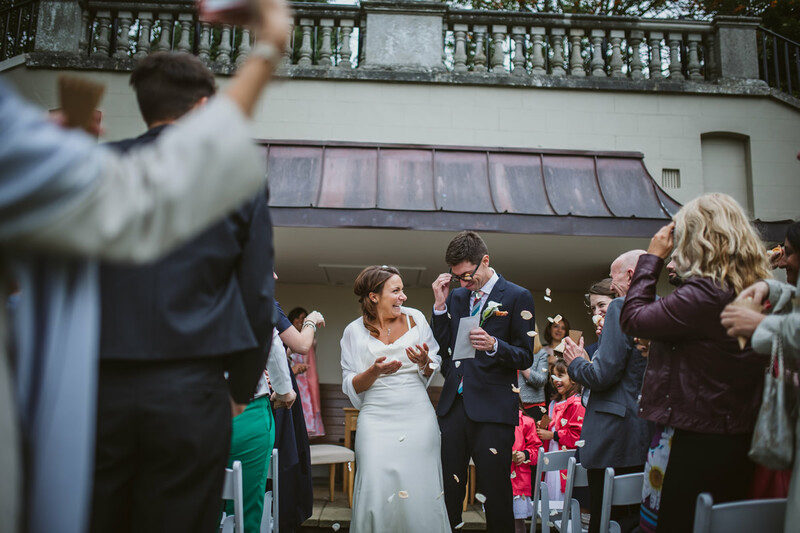 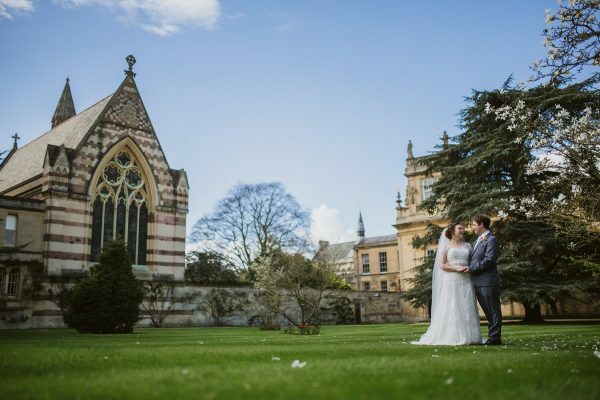 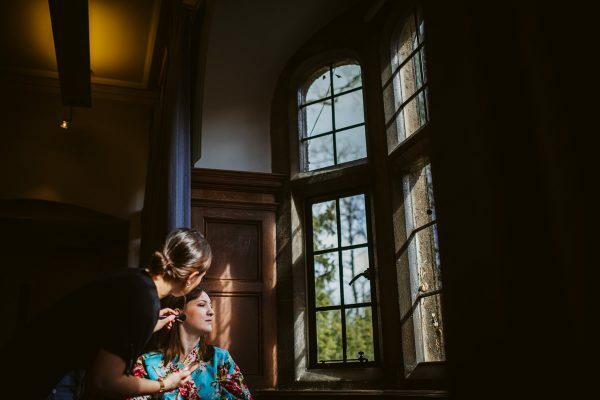 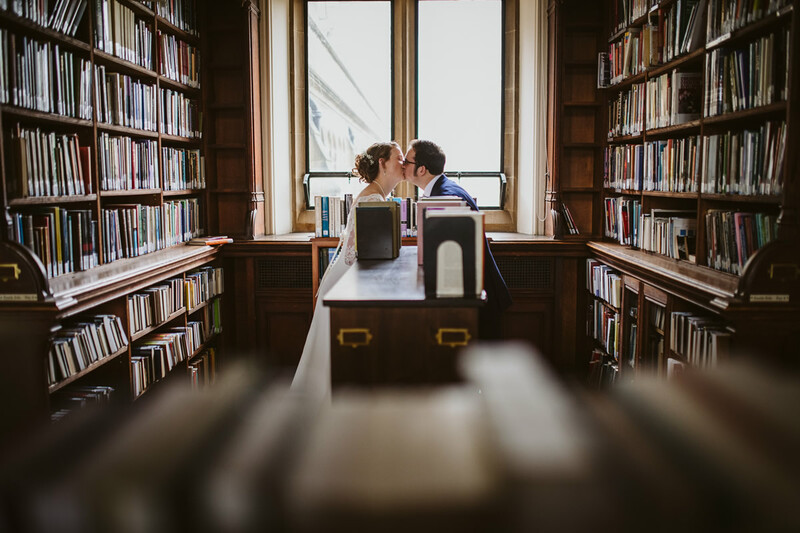 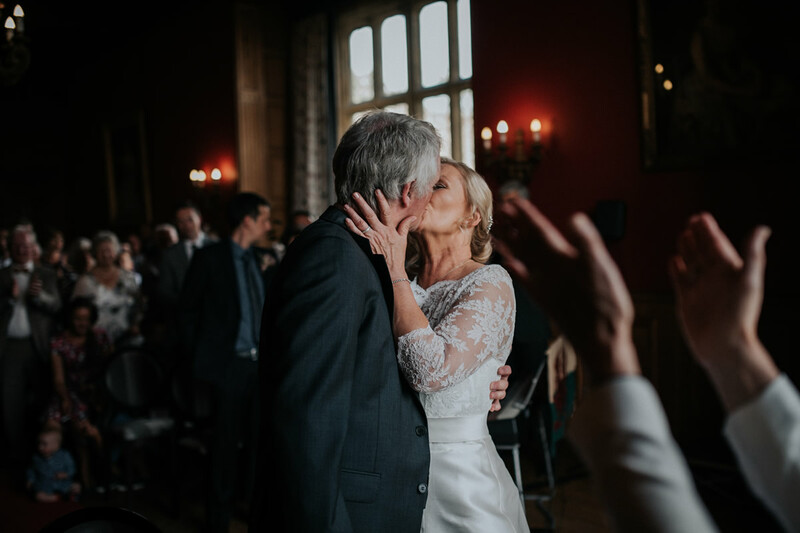 I’m an Oxonian born and bread, so I know it like the back of my hand, and I have photographed weddings in many of its fabulous wedding venues. 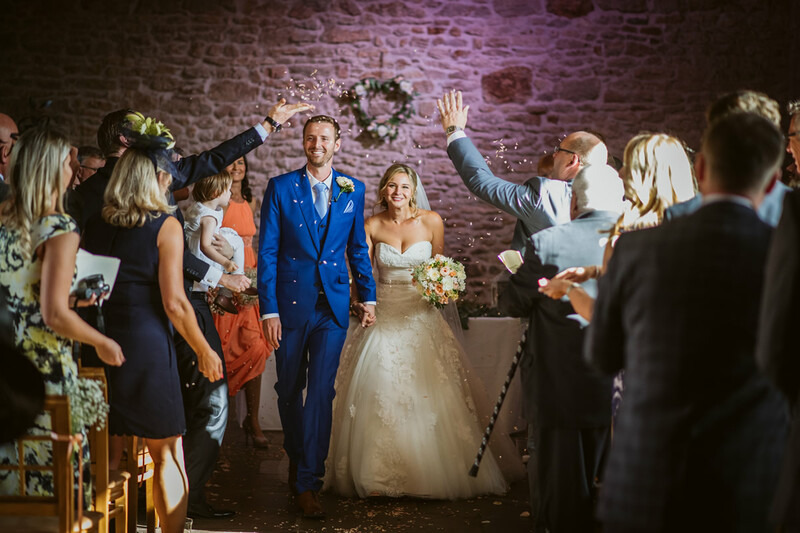 I relocated to Cornwall for 10 years whilst studying for a degree in Furniture design, spending most of my free days surfing and sea fishing. 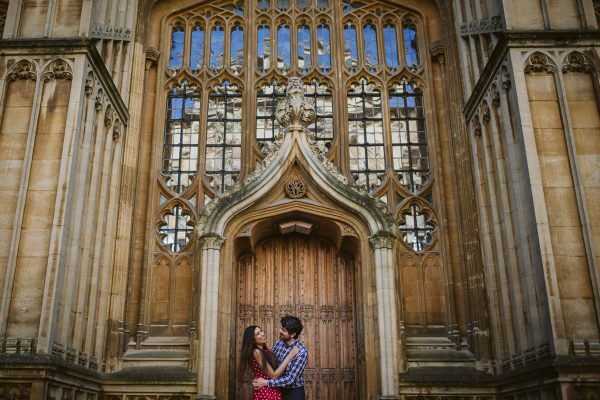 I would love to return there one day but for now my roots are firmly attached to Oxford where I live with my beautiful Wife, little Daughter and a soon to arrive Daughter/Son? 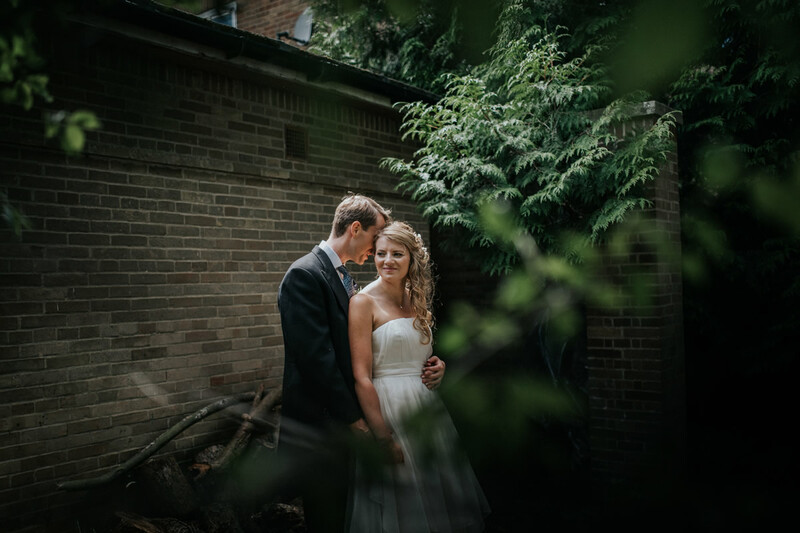 I am primarily a documentary wedding photographer, which basically means I will act as your eyes, capturing all the fun, emotion and people that make up your wedding.I am also just as happy to whisk you away for some natural portraits if you wish. This also acts as a good way to take a little breather away from the celebrations. 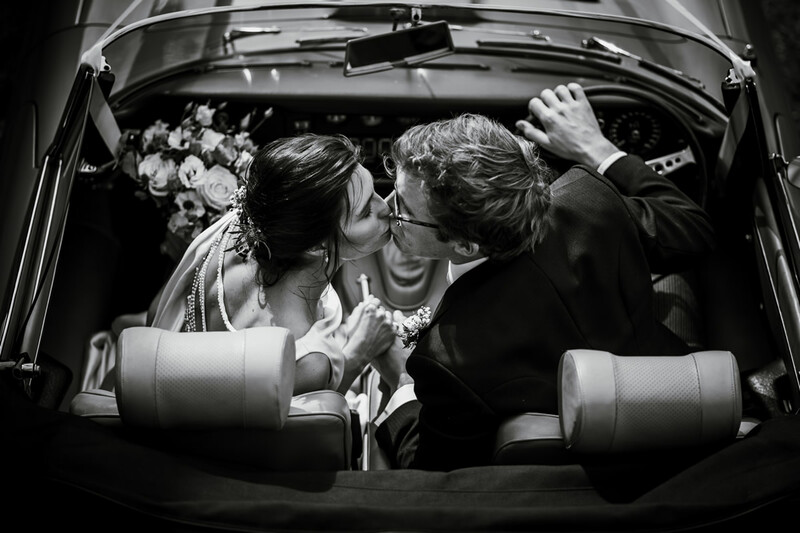 A big part of me choosing to shoot weddings was what got me into photography in the first place – meeting interesting people and documenting life events. I would love to talk to you about your wedding photography needs, if you like my style and want to know more give me a call.